Think snow! Weekly rental available dates: MID MARCH availability. Weekly rate includes heat and plowing. 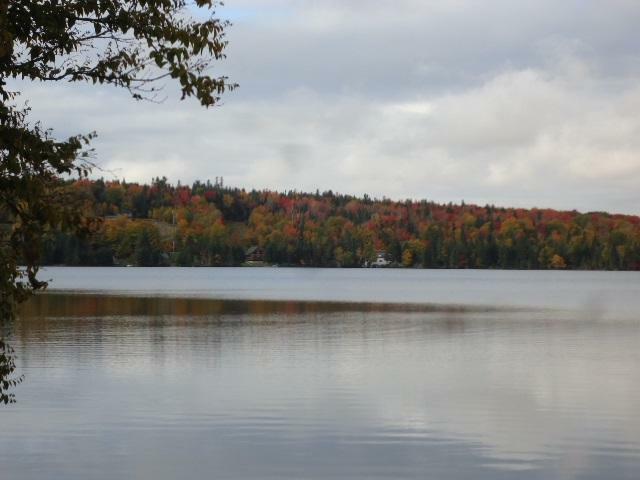 Seasonal rental on ATV and snowmobile trail. 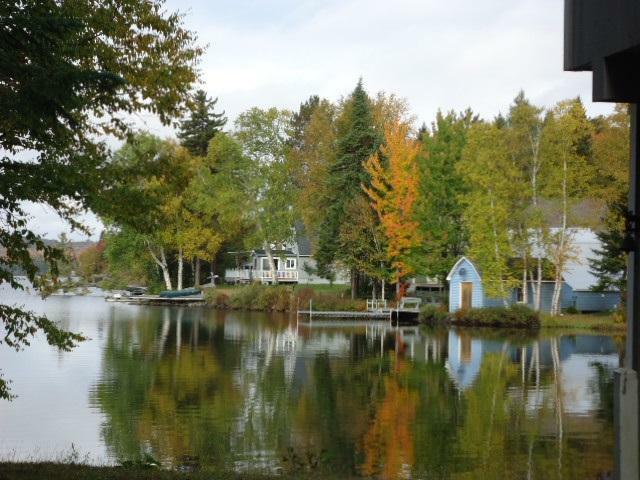 On demand Hot water, woodstove, and central heat! A great spot to sled from! "Grouse Landing". 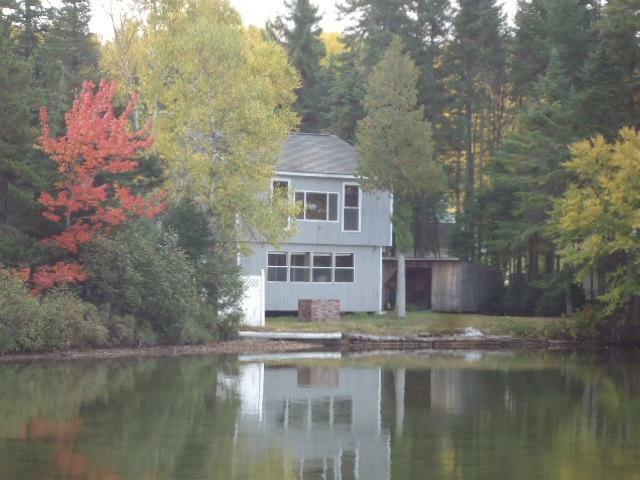 Lake frontage, walk to Town Beach! 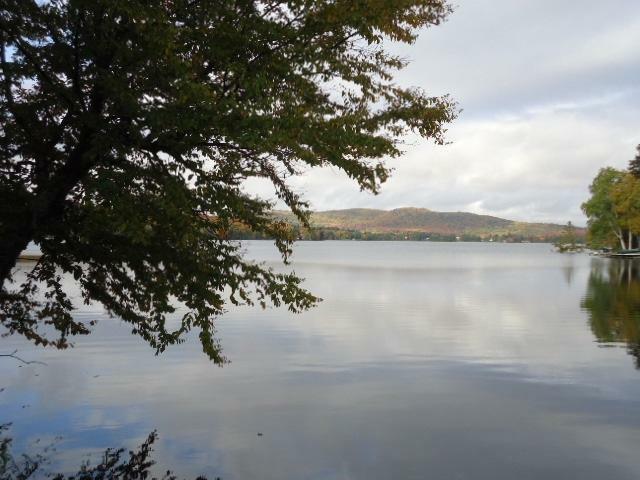 Year round accessible road, on famous Back Lake! Pet friendly (additional fee). Good parking and water frontage make this the place to be! Book your vacation now!